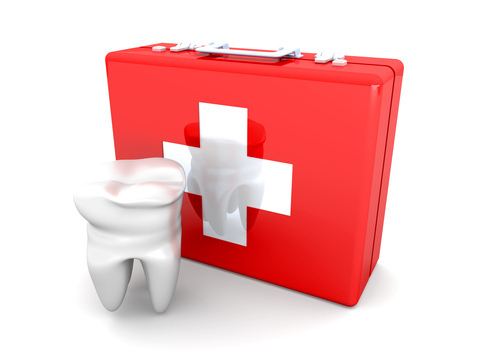 At Adams Orthodontics, we know orthodontic emergencies are neither convenient nor timely. If you are a patient of record, Dr. Adams and our team are more than willing to see you after hours or over the weekend. As a general rule, you should call our Doylestown office when you experience severe pain or when you have a painful appliance problem that you can’t take care of yourself. We’ll be able to schedule an appointment to resolve the problem. If you have an orthodontic emergency after regular office hours, please give us a call and follow the emergency prompts to contact one of our doctors.